Participating in athletics is a great way for students to get involved in student life at East High School. East has a proud athletic history, winning state titles in a number of different sports. Recent state titles include girls basketball, softball, and girls rugby. 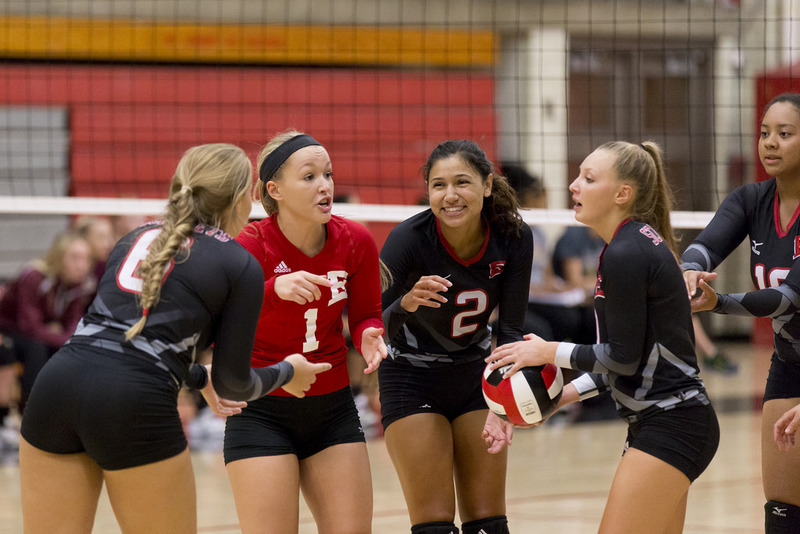 The East High athletic department promotes hard hard, positive attitudes and sportsmanship. In the activities section you will find information on each of the sports played at East.